Should You Pack a Sleeping Bag for the Camino de Santiago? 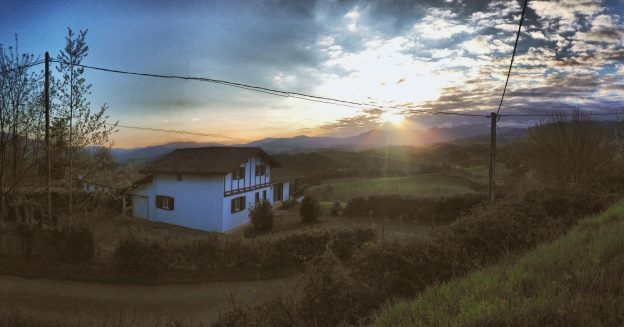 If you’re looking for the authentic pilgrim experience on the Camino, you’ll probably spend most of your nights in an albergue. 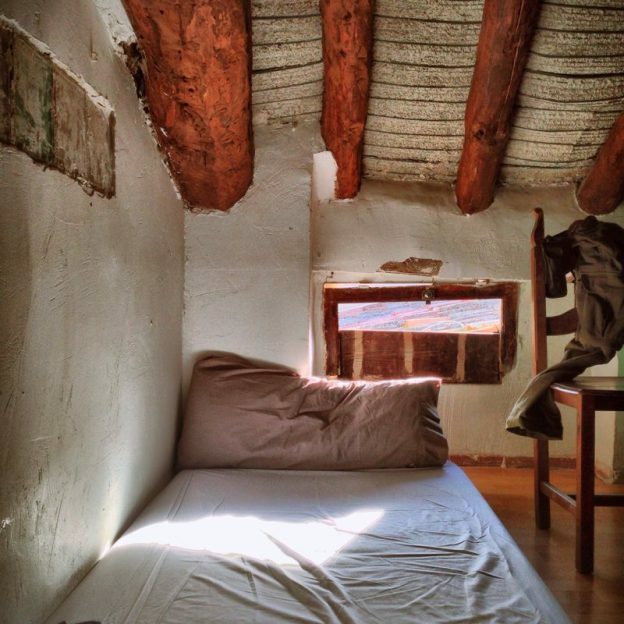 But while there’s a lot to love about albergues, many of them don’t have heating and they can become cold during the night. Because of this, it’s common for pilgrims to pack a sleeping bag for the sake of consistently getting a good night’s sleep. Do you actually need a sleeping bag? Or can you survive without one? [Read more…] about Should You Pack a Sleeping Bag for the Camino de Santiago? One of the most common ways to reach St. Jean Pied-de-Port, the feudal-era town that doubles as the official starting point of the Camino Francés, is to catch a train from Paris to Bayonne and then a bus from Bayonne to St. Jean. 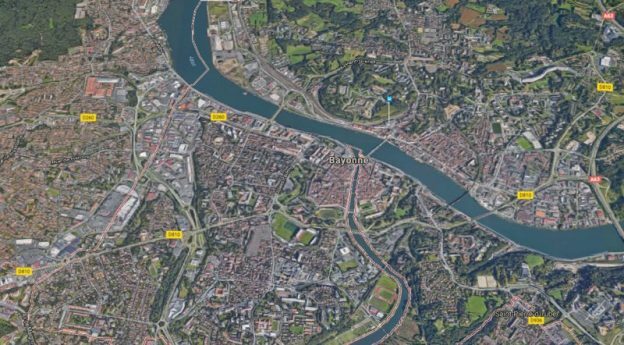 Alternatively, you can fly into Biarritz, which is near Bayonne, but the point is, you’ll almost certainly pass through Bayonne before beginning your pilgrimage (unless you’re planning on starting your journey further along the trail). The phrase means “Good Way” — “Buen” meaning good and “Camino” meaning way — and it’s a simple, cross-cultural way to wish your fellow pilgrims well on their walk. Even if you don’t share the same language with another pilgrim, you can still give them a friendly, verbal fist-bump. 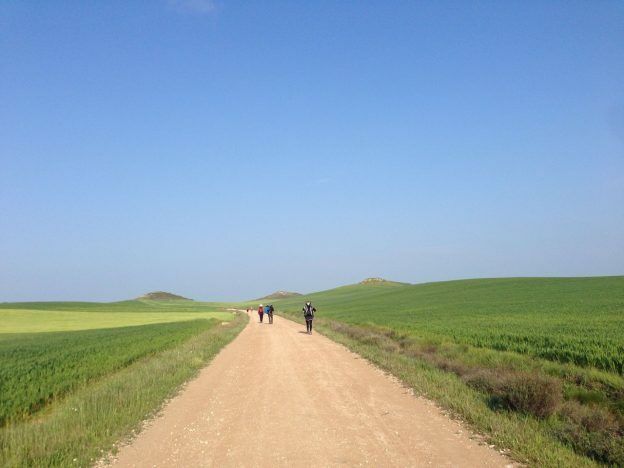 For the most part, walking the Camino de Santiago is a straight-forward affair. Every morning, you wake up, walk, eat, and then find a bed for the night. That’s the pilgrim experience in a nutshell. When I arrive in St. Jean, what do I do first? How do I get this “pilgrim passport” thing I’d heard about? If I arrive later in the day, will I be able to find a bed? The answers to these questions, unfortunately, were scattered around the Internet, and they weren’t entirely accurate, so now that I’ve been to St. Jean myself and completed my pilgrimage, I thought I’d fill in the blanks for any budding pilgrims you might have the same questions.